In doing so, the company has confirmed the biggest conspiracy theory about the mobile phone is actually true. However, it claims the move is not designed to encourage customers to upgrade to newer iPhone models. 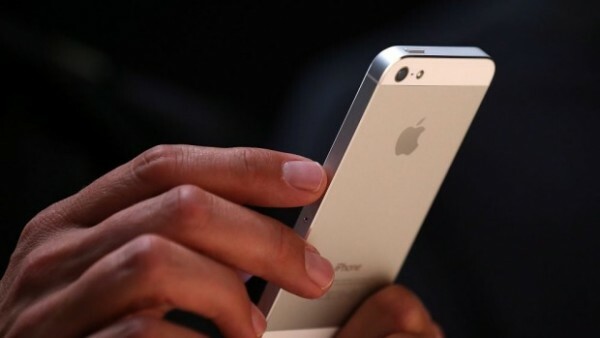 Rather, Apple says it throttles iPhone performance as a precautionary measure. If it did not, the company claims, older iPhones would keep shutting down unexpectedly or break earlier than they should. “Last year we released a feature for iPhone 6, iPhone 6s and iPhone SE to smooth out the instantaneous peaks only when needed to prevent the device from unexpectedly shutting down during these conditions,” Apple told Reuters. The issue comes from the iPhone’s battery, rather than its processor. iPhones use lithium-ion batteries, which degrade over time, and Apple says that if it did not throttle performance there would be a greater risk of internal components being damaged. Customers have long suspected Apple slows iPhones down as they age, but this is the first time the company has admitted to doing so. It addressed the issue after Primate labs founder John Poole analysed iPhone 6S and iPhone 7 performance over time. “Users expect either full performance, or reduced performance with a notification that their phone is in low-power mode,” he wrote in a blog post earlier this week. “This fix creates a third, unexpected state. While this state is created to mask a deficiency in battery power, users may believe that the slow down is due to CPU performance, instead of battery performance, which is triggering an Apple introduced CPU slow-down.